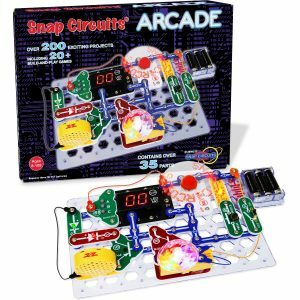 This Snap Circuits Arcade Electronics Discovery Kit is on sale for $39.99! 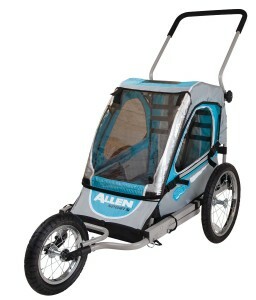 This was on my son’s Christmas wish list and I paid about $20 more for it. I have never seen it this low before. My son absolutely LOVES his Snap Circuits sets! 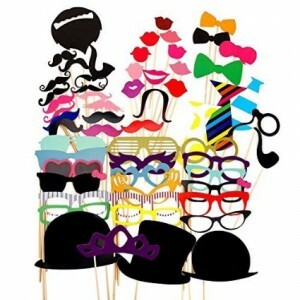 This is a GREAT gift idea for tweens! Grab a GREAT gift for mom this year! 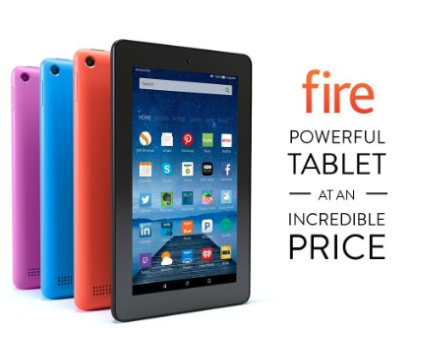 The price on the Kindle Fire tablet has dropped to just $39.99! 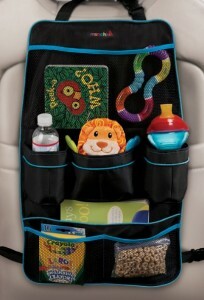 These are perfect for summer road trips, too! HUGE price drop on this Hot Wheels Terrain Twister! 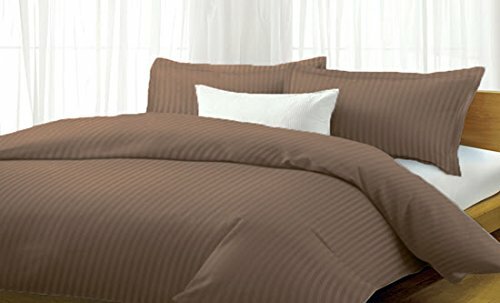 It’s normally $100 and right now it’s 67% off! My son got one for Christmas a few years ago and it’s pretty awesome! It drives on land, sand, water, and even grass! Today’s Subscribe & Save deals list includes Seventh Generation dish soap and Tide Pods plus over 30 other items including snacks and household basics. 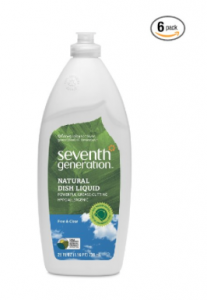 Check it out–> Amazon Subscribe & Save Deals: Seventh Generation, Tide Pods & more! My son is a HUGE fan of NERF guns! He and the neighborhood kids love having NERF gun wars. 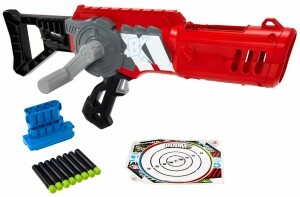 Right now, you can get this Nerf Modulus Recon MKII Blaster for just $18.75, which is 25% off the retail price of $24.99. 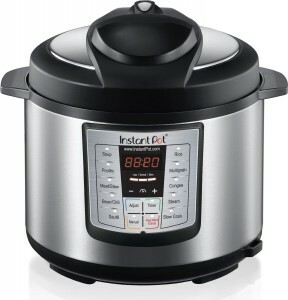 This is a good one to add to your gift closet, too! 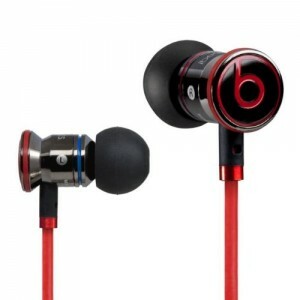 NOTE: This promotion is now for Prime members only! 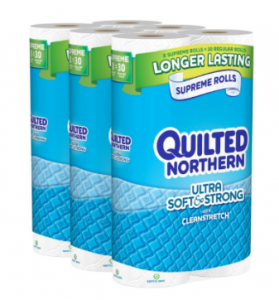 Looking for something a little less expensive? This BOOMco Crank Force Blaster is only $4.94 and has GREAT reviews! Please note that it’s an “add on” item, so you must spend $25 to purchase it. 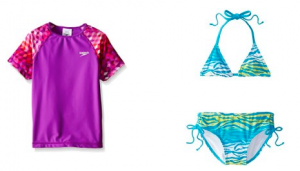 Get ready for summer and save 50% on girls swimwear! 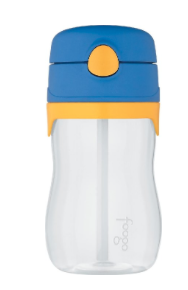 This FOOGO THERMOS 11 ounce cup with straw is on sale for $5.90! 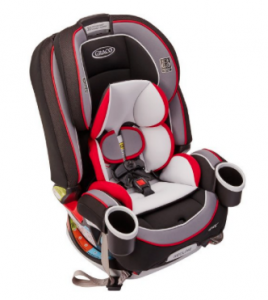 It’s a great deal if you’ve got little ones! 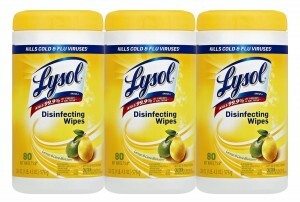 Get ready for Spring cleaning with this deal! 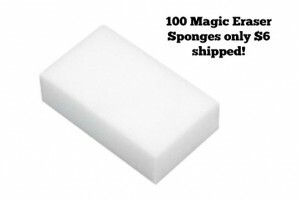 100 Magic Erasers for just $5.30 shipped! 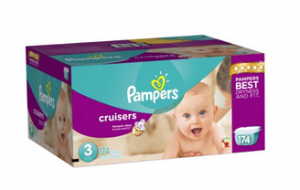 Sunday Night Round-Up: The weekend’s best coupons, deals and freebies! 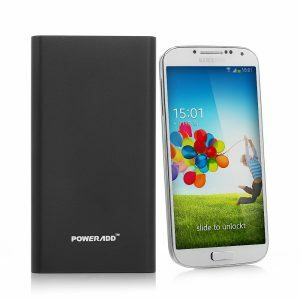 This Poweradd Portable Battery Charger is GREAT for charging tablets and Smartphones when you’re on the go! 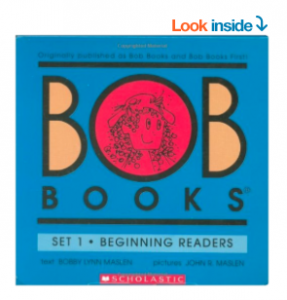 I gave these as teacher gifts last year and they were a HUGE hit! 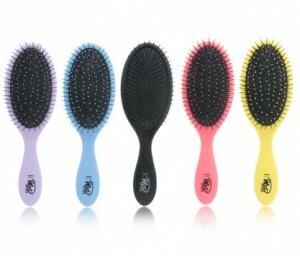 They would be great for graduation gifts, too! 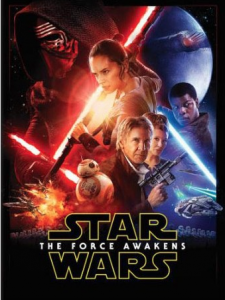 Right now, it’s on sale for $8.99 when you enter the coupon code USJLUHMI at check-out! 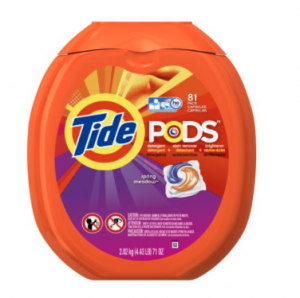 The updated Amazon Subscribe & Save deals list includes an awesome deal on Tide Pods plus deals on items like Kraft Easy Mac, Barilla pasta sauce, and more! 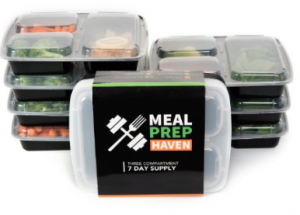 Looking for something a little less expensive? This BOOMco Crank Force Blaster is only $5.27 and has GREAT reviews! Please note that it’s an “add on” item, so you must spend $25 to purchase it. If a cast iron skillet is on your wish list, get this Lodge Pre Seasoned Cast Iron Skillet (6.5″) for just $7.99! The 8″ skillet is only $10.59! I LOVE my cast iron skillet! 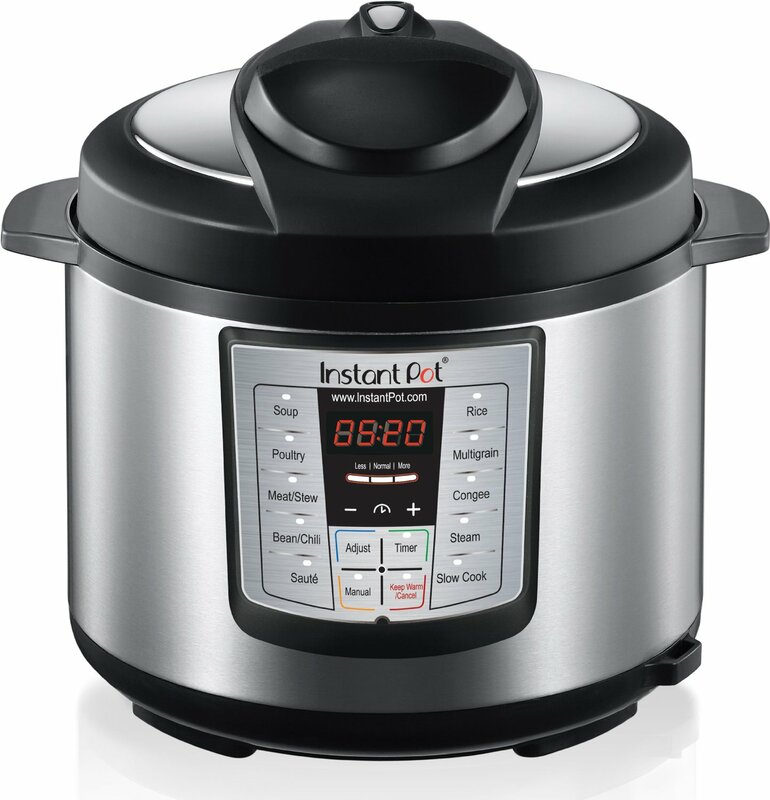 Here are some of the deals you’ve missed today! Please keep in mind that pricing can change at any time and prices listed were based on the original time of this posting. 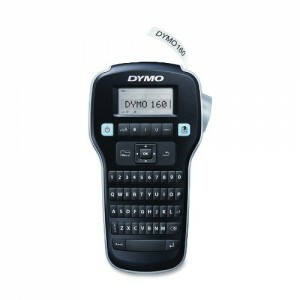 Always verify final pricing before completing a purchase! 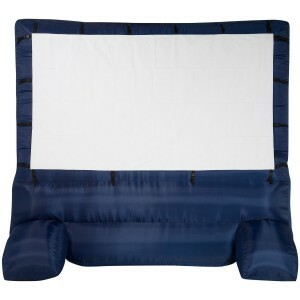 This Outdoor Inflatable Movie Screen is more than half off! Perfect for neighborhood movie nights! 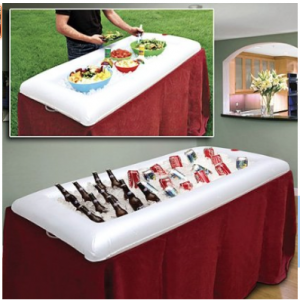 If you’re planning a graduation party, a BBQ or a summer potluck, this Inflatable Salad Bar is perfect for keeping drinks, condiments, and dips cold! 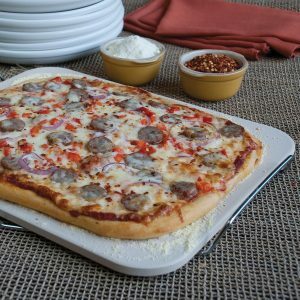 If you like making your own pizza at home, grab this Pizzacraft rectangular pizza stone for just $11.22! That’s 55% off! 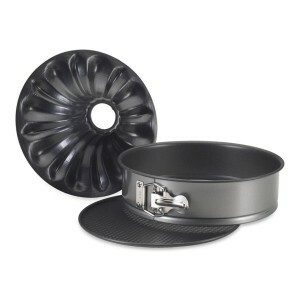 Make awesome bundt cakes and cheesecakes with this Nordicware Bundt Fancy Springform Pan! 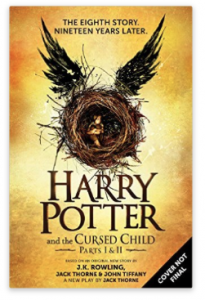 It’s on sale for $11.92, which is 50% off! My son is a HUGE fan of NERF guns! He and the neighborhood kids love having NERF gun wars. 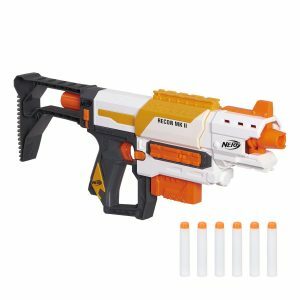 Right now, you can get this Nerf Modulus Recon MKII Blaster for just $18.75, which is 25% off the retail price of $24.99. 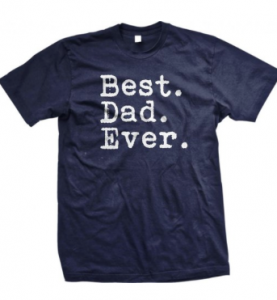 This is a good one to add to your gift closet, too! 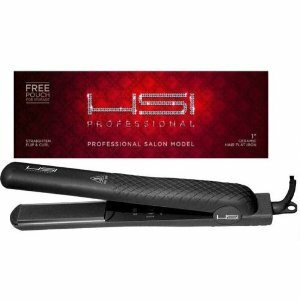 Looking for something a little less expensive? 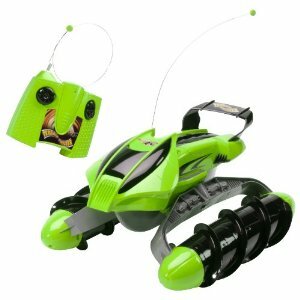 This BOOMco Crank Force Blaster is only $6.89 and has GREAT reviews! Please note that it’s an “add on” item, so you must spend $25 to purchase it. You can save up to 53% on Pool Inflatables, too! Gymboree Gymbucks Redemption has started! 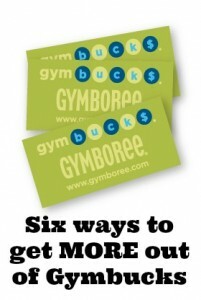 Get FREE SHIPPING on your Gymbucks redemption PLUS find out how to use your Gymbucks! If you’ve been wanting a fire pit, CHECK THIS OUT! 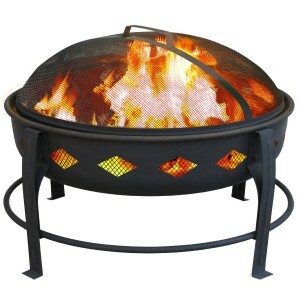 This Landmann USA Bromley Fire Pit is only $34 shipped if you have Prime! Please note that shipping is delayed. I can’t believe this deal is still working, but it IS! Men’s PJ pants are BOGO free with code! 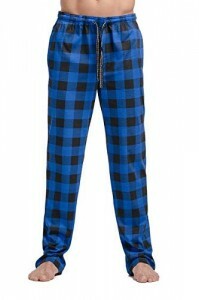 This means that you can get 2 pairs of men’s pajama pants for just $14.99! 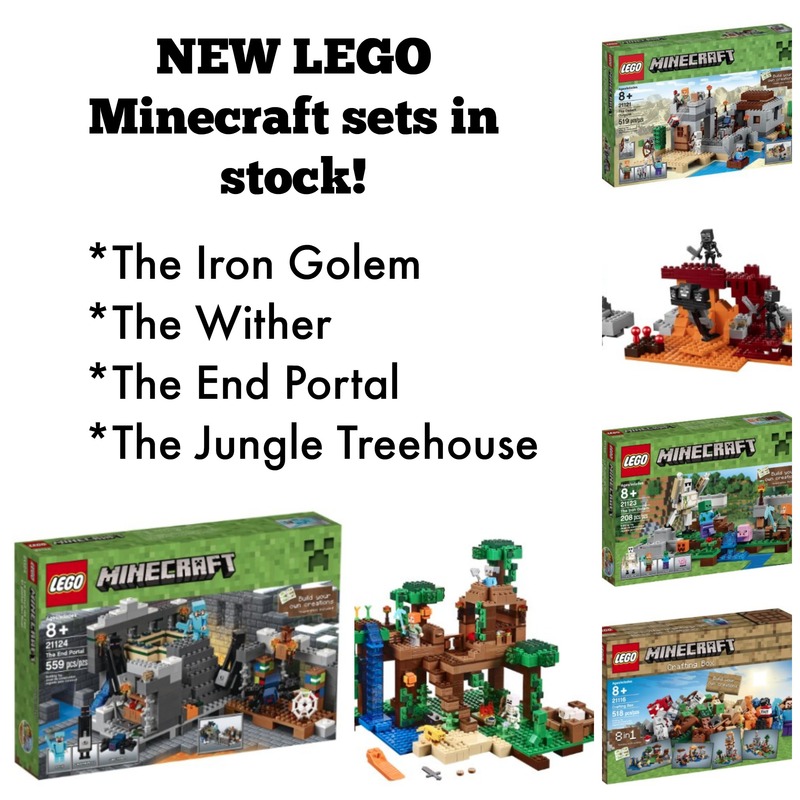 That’s just $7.49 each! 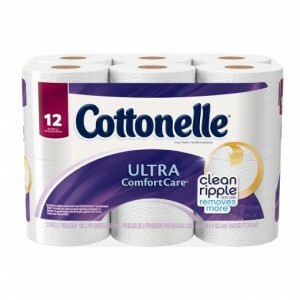 If you need toilet paper, you can get Cottonelle Ultra Comfort Care (12 big rolls) for just $6.49 shipped with five Subscribe & Save items. 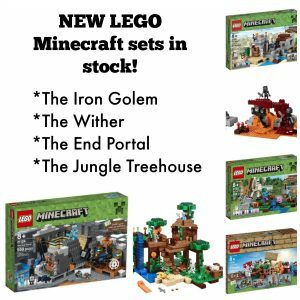 Make sure you clip the 20% off coupon and check the Amazon Subscribe & Save deals list posted above for more Subscribe & Save ideas!